Elon Musk is known to have some of the best one-liners and quips in the business world. From being inspirational to sometimes painting the bitter truth, his words always push the mind to think and see things from a renewed perspective. 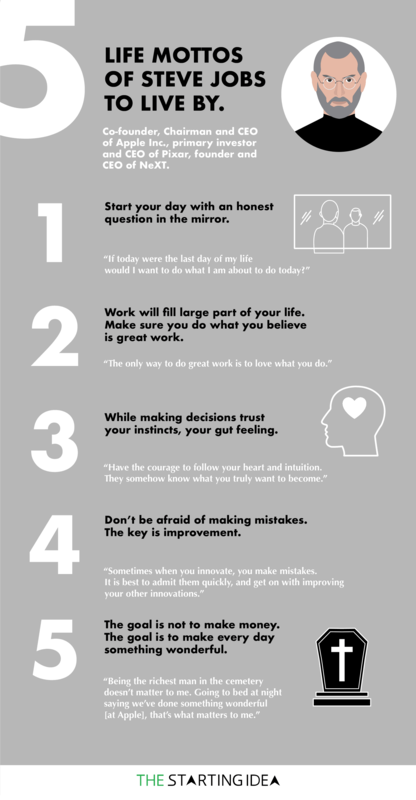 Here are 5 of the most impactful and noteworthy quotes of Elon Musk which will put you in the right mindset for your business and life. 1. Focus on constant improvement of yourself. Think what can you do better every day. 2. Do things which are important to you and results will follow. 3. In everything you do, have a higher purpose. Impact the world. 4. Have enough motivation to do things. 5. Focus on your recipe for success. Weronika is a Chief Design Officer for The Starting Idea, a growth marketing and self-development magazine exclusively focused towards giving fast-paced actionable strategies and tools for the modern day entrepreneur. Passionate about the art of expressing emotions through design, Weronika has headed multiple graphic designing and motion graphics projects in her illustrious career. She aims to share her knowledge and skills with other design enthusiasts through The Starting Idea platform. Steve Jobs always believed in challenging boundaries. Here’s a brief insight into his thought process with 5 of his best quotes. Use them to re-engineer your mindset for creativity and growth. 2. Work will fill large part of your life. Make sure you do what you believe is great work. 3. While making decisions trust your instincts, your gut feeling. 4. Don’t be afraid of making mistakes. The key is improvement. 5. The goal is not to make money. The goal is to make every day something wonderful. Let’s face it – Entrepreneurship is not for everyone. It can make you question your beliefs, your vision, your capabilities, your courage, make you lose friends and sometimes make you feel terrifyingly lonely. Due to the above causal effects of pursuing it, entrepreneurship becomes something which simply does not restrict itself to business and the art of making money, it actually becomes a highly valuable life exercise which embodies the spirit of the victory. It becomes an activity which when pursued with the right mindset, can transform all your vulnerabilities into a relentless force of unbreakable will. From the spirit of NEVER giving up to the value of self-preservation, from ability to take a hit to overcoming the abyss of fear, pursuing entrepreneurship is enrolling you in the high school of life which will lead you to graduate as your best self EVER. Based on these thoughts, we bring 20 iconic quotes from famous entrepreneurs which will teach you about life, love, passion, overcoming fear and biggest of all – Relentless Perseverance. Use these quotes in your life whenever you feel down or out, whenever someone close to you does not believe in your vision or when you feel afraid of taking the next big step. So, what you think of our list? Any one of your favorites which we missed out on? Share your picks, be it of a famous entrepreneur or your own, in the comments section. We would love to hear from you. Please SHARE if it resonates with you. 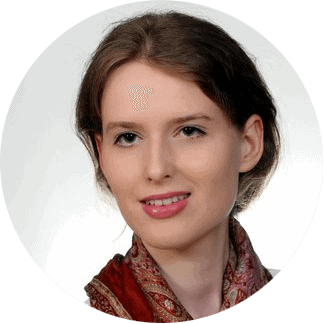 Weronika Wysocka is a designer of The Starting Idea, a growth marketing and self-development magazine exclusively focused towards giving fast-paced actionable strategies and tools for the modern day entrepreneur. Passionate about the art of expressing emotions through design, Weronika has headed multiple graphic designing and motion graphics projects in her illustrious career. She aims to share her knowledge and skills with other design enthusiasts through The Starting Idea platform. We all love and adore stories of those young 20 something entrepreneurs who come to the scene out of nowhere and build a startup worth millions of dollars in valuation. It is quite inspiring indeed. But not everyone’s luck and destiny works this way. In fact, for most of us, it follows quite a different narrative filled with years of struggle, failures, and rejection to pivot into what people refer to as success. “The phoenix must always burn to emerge”. The idea to persevere and never give up always strikes a cord with us due to the heroic phoenix-like quality it embodies in itself. Indeed, this struggle and the hustle to get there and to make it has formed some of the most romantic and intriguing stories in the history of entrepreneurship. We at The Starting Idea bring you a collection of our favorites. The story of Ray Kroc for which he will be forever remembered as one of the greatest businessmen of all time did not begin till he was 51 years old. In 1954, being half a century old, Kroc was struggling to make ends meet as a multi-mixer salesman, when he came across Richard and Maurice McDonald’s hamburger shop in San Bernardino, California. Always curious about finding new business opportunities, Kroc became increasingly inquisitive when the McDonald’s brothers ordered eight of his mixers. The McDonalds brothers focused on a few items: hamburgers, cheeseburgers, milkshakes and french fries. Kroc was impressed by the efficiency and popularity of the restaurant and saw a huge opportunity in the business. In one of the greatest success stories of all time, Kroc took a small but successful California restaurant and expanded it to what it is today, a worldwide chain of 400 thousand employees, 22 billion dollars in revenue and a logo which is globally recognized. 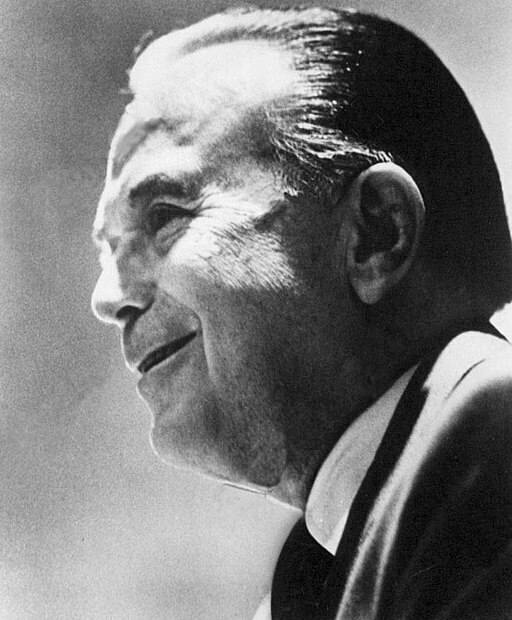 To know more about Ray Kroc, read his official biography here. Photo by Joi, distributed under a CC-BY 2.0 license. 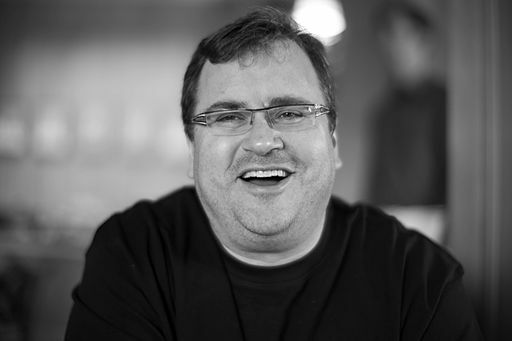 After graduating from Stanford, Reid Hoffman wanted to be an academician but fate had other plans for him, gigantic plans to be precise. 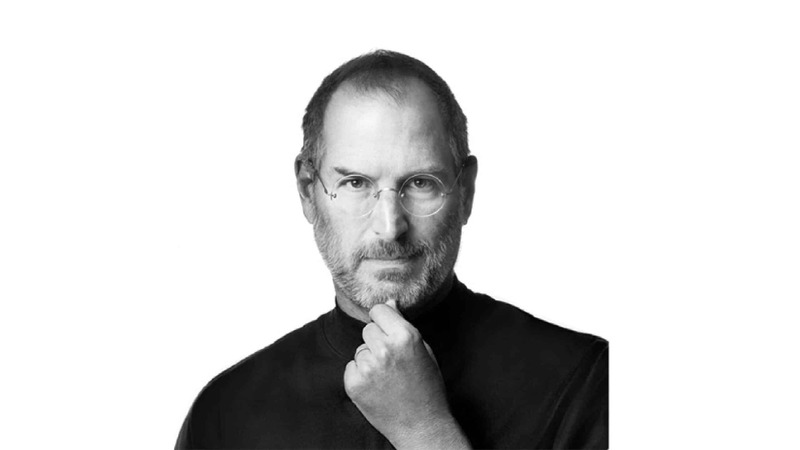 He joined Apple Computers where he worked on a project called eWorld, which was more or less an early version of what we now associate and understand as a social network. Post Apple, he created another social networking platform by the name of SocialNet. Reid kept on inculcating his learnings and thus at the ripe age of 35, he used all his past failures as the building blocks of his mega success – LinkedIn. His net worth is estimated to be 3.2 billion dollars. Rest, as they say, is history. Photo by Intel Free Press, distributed under a CC-BY-SA 2.0 license. 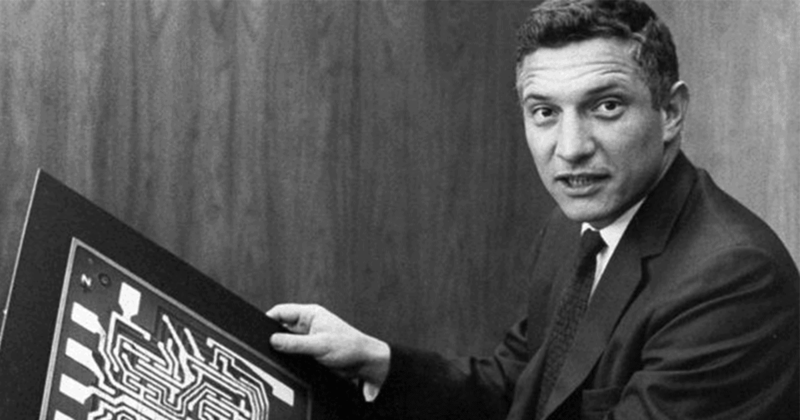 Obliging to the trend and thus making it a hattrick for the letter R, comes our next great icon in Robert Noyce. Noyce found success at the age of 41 when after working in a number of technological ventures, he finally achieved his life-changing success when he founded Intel with the great Gordon Moore as his co-founder in 1968. Robert Noyce’s estimated net worth is 3.7 billion dollars. Photo by Gage Skidmore, distributed under a CC-BY-SA 2.0 license. Who better to break the trend of letter R, then the father of Marvel himself. He achieved his first major success at the age of 39 when he wrote a comic book, ‘The Fantastic Four’ in 1961. Teaming up with Jack Kirby, Lee went on to create many iconic characters who are now part of pop culture psyche. 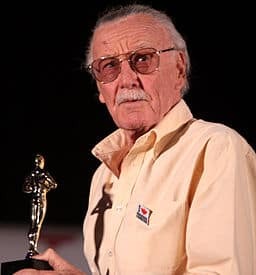 Stan Lee’s estimated worth is said to be around 50 million dollars. 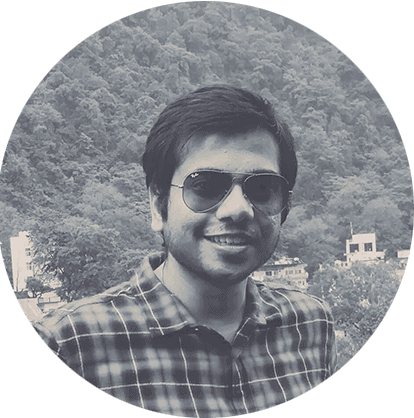 He might be one of the lesser known entrepreneurs in the list, but wait till you find out what he founded. After years of struggle in a poor farming family, he shifted to Bangkok and started his own company, TC Pharmaceuticals. A chance to meet Austrian businessman, Dietrich Mateschitz was going to change the script of his life. They decided to market Yoovidya’s tonic drink to international markets which resulted in achieving his success at the golden age of 61. His net worth was estimated to be 5 billion dollars. What was this said drink which made Yoovidhya so highly successful? Well, It is known to give you wings. Redbull. 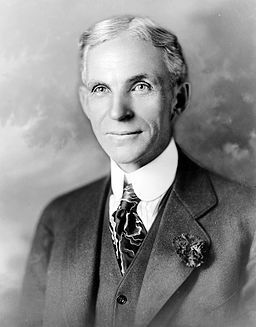 Refusing to work on the family farm, Henry Ford left home at 16. He got himself employed as a machinist in Detroit, thus starting out on a path which will eventually lead him to establish Ford Motors, at the age of 40. Though the rumored Nazi party links make him a very controversial character, he does fit the bill of an entrepreneur who achieved the heights of success very late in his life. His net worth was estimated to be an astonishing 199 billion dollars. Photo by David Shankbone, distributed under a CC BY 3.0 license. Tim Westergren was a failed musician, a nanny, and a hippy. 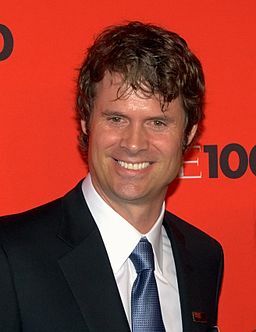 In 1999, he founded his first company Pandora at the age of 35. At the beginning, it was a hardware company which allowed stores to play music. It took Pandora another 2 years to become an online radio channel during which Westergren convinced his fifty employees to work for him without pay. In 2010, Time Magazine listed him as among the 100 most influential people in the World. The company went public in 2011, reporting 138 million dollars in revenue for that fiscal year. Photo by Natalie Behring, distributed under a CC-BY-SA 3.0 license. The first time Jack Ma used a computer was in his 30s. He failed his college entrance exam three times. He applied for almost thirty different jobs but was rejected again and again. 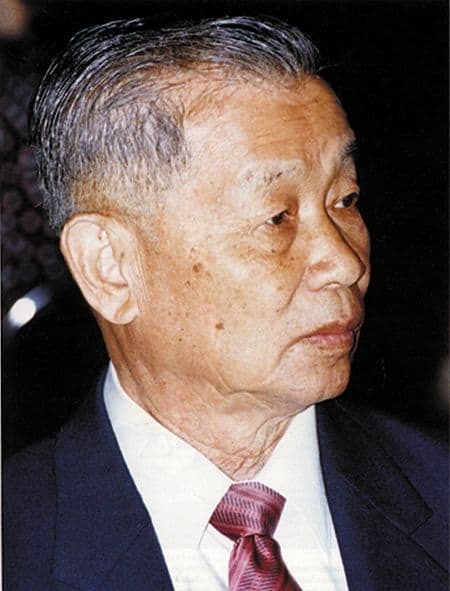 In 1995, at age 31, Ma started his first company called ‘China Yellow Pages’. Within three years, his company had made 5 million Chinese Yuan which was equivalent to 800 thousand dollars. Later, at age 35, he founded the company he is famous for today, Alibaba. 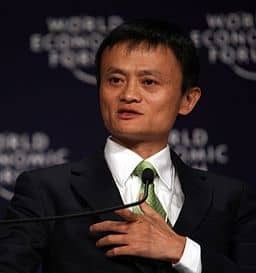 Jack Ma’s estimated net worth is 28.3 billion dollars. Fun fact, Jack Ma has never written a line of code in his life. Photo by Dan Taylor, distributed under a CC-BY 2.0 license. 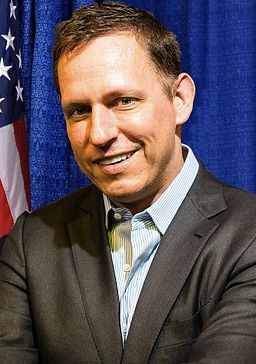 Before he was one of the most successful tech investors, Thiel was a law school graduate from Stanford Law. In 1992, he got a job as a lawyer at a Manhattan Law firm, a place he utterly hated and described as “from the outside everyone wanted to get into, but on the inside everybody wanted to leave”. After working 7 months in the firm, Thiel left and joined Credit Suisse as a derivatives trader, BUT his life calling was still 3 years afar. In 1999, he co-founded PayPal and served as CEO of the company until its sale to eBay in 2002 for a whopping 1.5 billion dollars. He will later go on to make an irreplaceable mark in business history by being the first professional investor in a then little known social media startup called ‘Facebook’. Peter Thiel’s estimated net worth is 2.7 billion. Photo by Edgy01, distributed under a CC-BY-SA 3.0 license. Col.Sanders has a story which by no means follows the common path of entrepreneurship. Witnessed his father’s death at an early age, he lost multiple jobs which included losing his position as a lawyer after a courtroom brawl with his own client. But Sanders had a will made of steel, and never gave up, which eventually became the trait which led him to mega success. 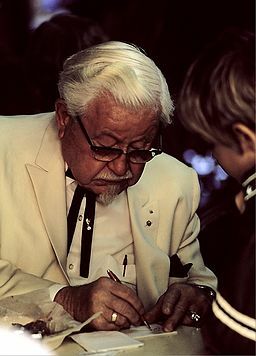 Sanders had a special chicken recipe which gained massive popularity while he worked at a service station in Corbin, Kentucky. When a fire destroyed the entire station, Sanders rebuilt the location as a motel and a 140-seat restaurant. Thus, at age 62, when others conclude their professional lives and lead a life of retirement, Sanders franchised his ‘Kentucky Fried Chicken’ for the first time. Rest, as they say, is business history. Today, KFC has over 18,800 outlets and is available in 118 different countries and territories. So, what you think of our list? Whose story appeals to you the most? Did we miss out on anyone of your favourites? Let us know in the comments section. See you on the next one. P.S. If you feel inspired SHARE this with your friends.